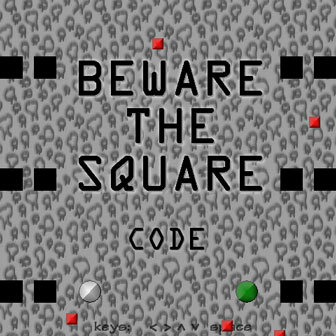 Beware the Square is a little game to entertain you when you're bored. 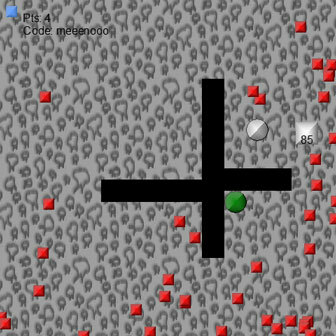 Get to each green spot on screen. Use your keys to move and space not to move. Use the left mouse button to protect yourself.